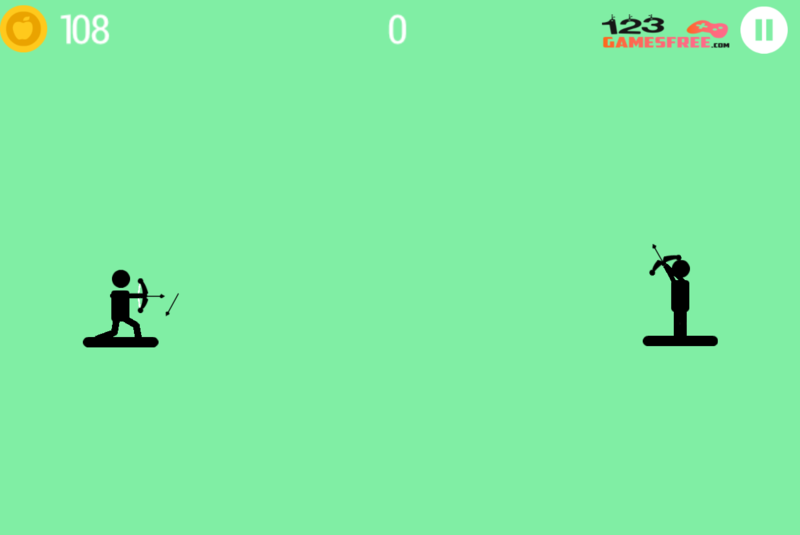 Archery battle game is one of the most beloved shooting games on 123addictinggames.com. This is a fun challenging game with the simple control. Your mission here is to live as long as possible. 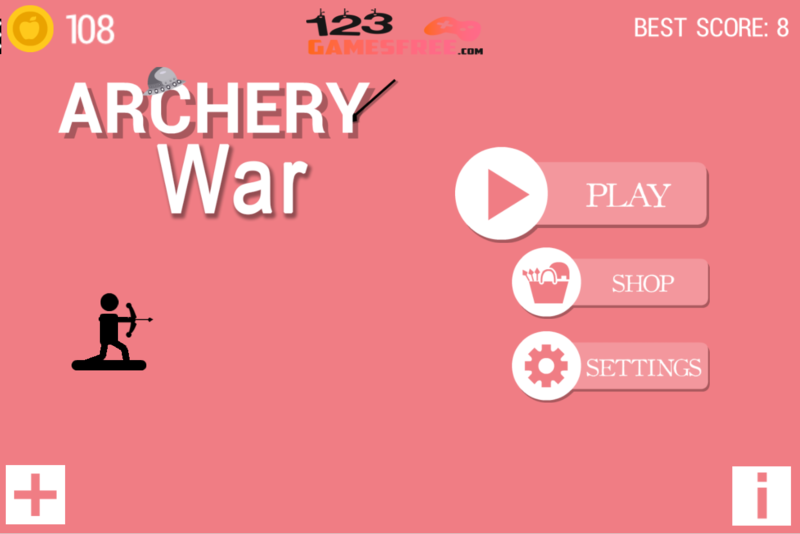 Archery battle game is one of the most beloved shooting games on 123addictinggames.com. This is a fun challenging game with the simple control. Your mission here is to live as long as possible. To do that, you have to aim and shoot your enemies before they kill you with their arrow. Many attackers are waiting to eliminate you with endless arrows. Try to get as many coins as you can in order to upgrade your level. It is not difficult to learn how to play but hard to master. Show us your skill and record your achievement. Archery battle game is the great choice to kill time. Surely it won’t make you disappointed. Just give it a try and enjoy right now! The game is simple to play but harder at the later levels. 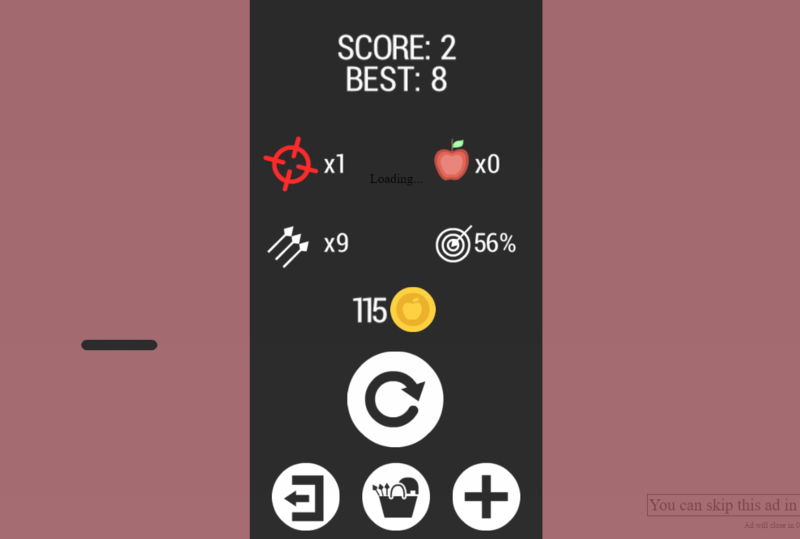 This game works compatibly with all devices and browsers without any bugs. 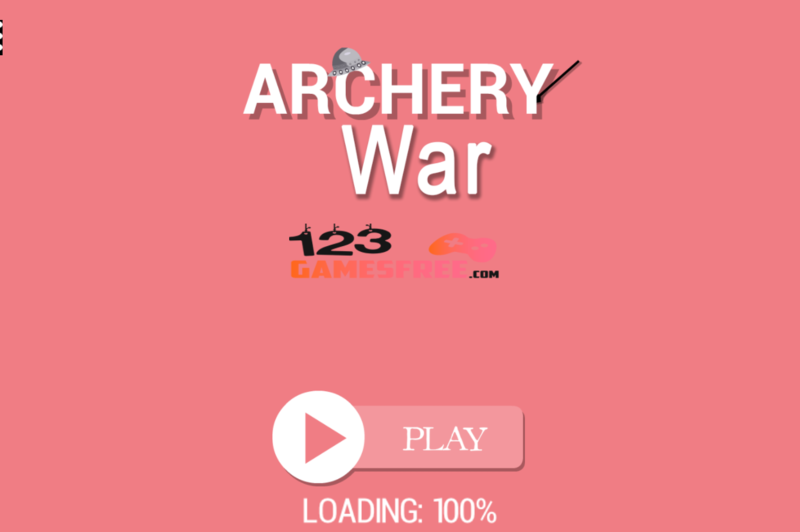 Play game Archery battle free, online battle games, action games, 123 shooting games for kids and more cool free games on 123addictinggames.com.